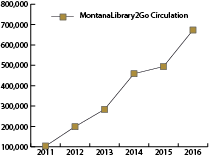 The Montana State Library uses federal Library Services and Technology Act funds for many of our projects. The Institute of Museum and Library Services administers the LSTA program. 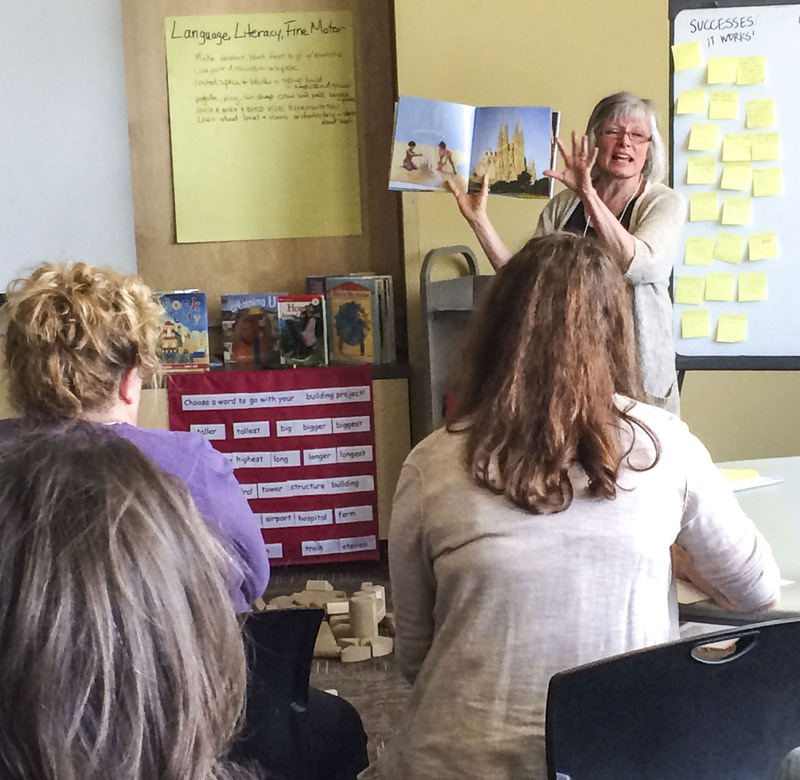 The LSTA funds that the State Library receives come through the non-competitive Grants to States program that funds library development around the country. Lifelong learning opportunities are key to helping Montanans thrive and be active community members. State Library staff uses LSTA to help libraries meet their communities’ lifelong learning needs. 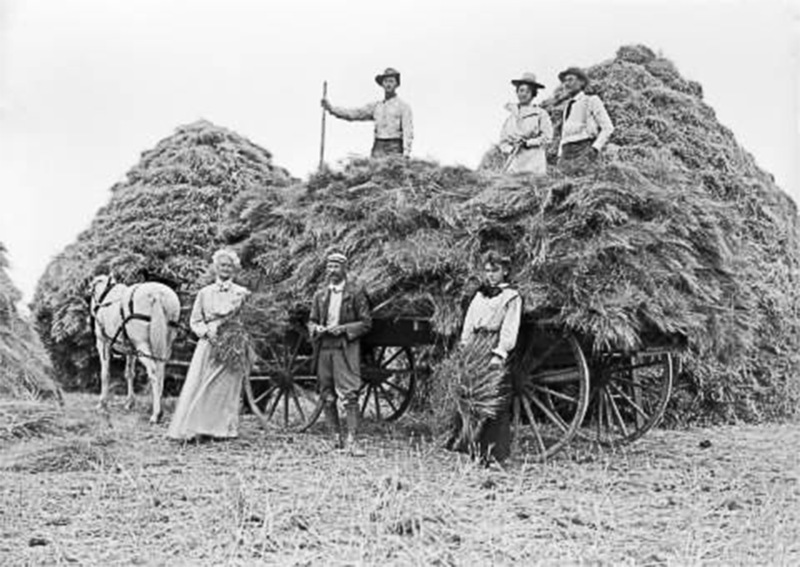 Montana Memory Project works with libraries and museums to digitize and preserve Montana’s memories. More than 87,000 unique visitors enjoyed the MMP in 2016 and viewed 445,000 pages of content. 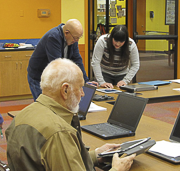 The Partners sharing group of libraries connects users to the items they want in communities across the state, from Glendive to Libby. Prairie County Library has a budget of $53,700 and serves a population of 1,180, yet the library’s patrons have the same access to resources as patrons of the Billings Public Library which has an annual budget of $3.5 million and serves a population of 141,250. Professional development opportunities - 3,500 credits of continuing education earned a year - many of them from the 231 credit hours the State Library either offered or arranged for librarians. MontanaLibrary2Go gives Montanans around the state access to downloadable e-books and audiobooks. Last year, they downloaded more than 690,000 books – the equivalent of six times the population of Montana’s largest city. 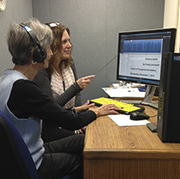 Montana Talking Book Library has more than 3,100 customers. Through various delivery methods, whether by mail or downloadable, more than 129,000 items are circulated to Montanans with blindness, low vision or a physical or reading disability.